Qingdao, a top ten brand exhibition city of China, has an excellent environment and abundant resources for conventions and exhibitions. It possesses three professional convention centers and over 120 high star-rating hotels. 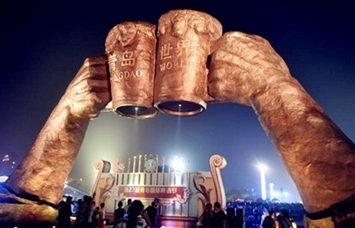 By implementing the developing strategy of high-end conventions and exhibitions, it hosts a number of wellknown exhibitions such as Qingdao International Beer Festival, China International Fishery Expo, Qingdao·China Wealth Forum, China International Consumer Electronics Show, Qingdao International Sailing Week·Qingdao International Marine Festival, Fashion Week, and International Marine Fair, etc. In 2016, the city hosted over 320 conventions and exhibitions of influence with an exhibition area of 2.98 million square meters. In 2017, it implements the “internationalization plus” action plan that formulates policies, improves service level, optimize the overall arrangement and building brands by international standards, to market 100 key conventions and exhibitions to accelerate the construction of the city into an international center city of convention that radiates to the northeast Asia. Situated next to Shilaoren Tourist Resort, Qingdao International Convention Center is a modern and intelligent convention center with multi-functions of exhibition, conference, business activities, catering and recreation. It has an indoor exhibition area of 60,000 square meters and an outdoor exhibition area of 50,000 square meters. Over 100 conventions and exhibitions are held here every year. 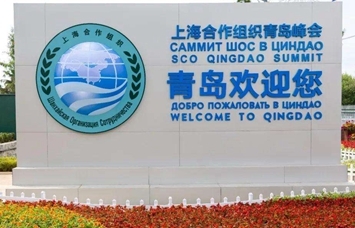 Located on Jimo Wenquan section of the coastal road on the east of Qingdao, Qingdao International Expo Center has a total exhibition area of over 200,000 square meters including an indoor are of 140,000 square meters. It is one of the largest professional exhibition centers in north China. 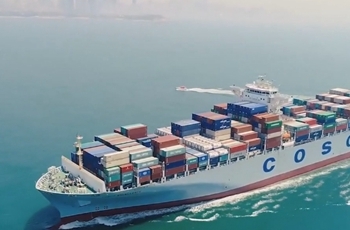 It hosted large-scale international conventions and exhibitions including World Summit on Agricultural Machinery, China International Fishery Expo, China Pharmaceutical Machinery Expo, China Animal Husbandry Expo, etc.